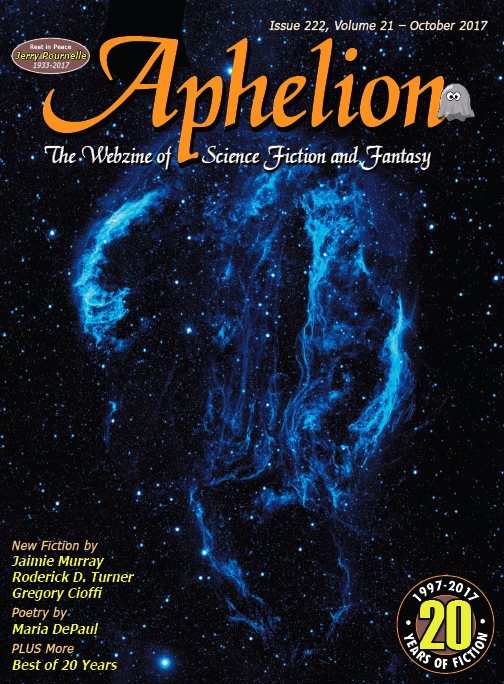 Aphelion • View topic - The October issue is now live! The October issue is now live! Please read and enjoy our newest Issue.